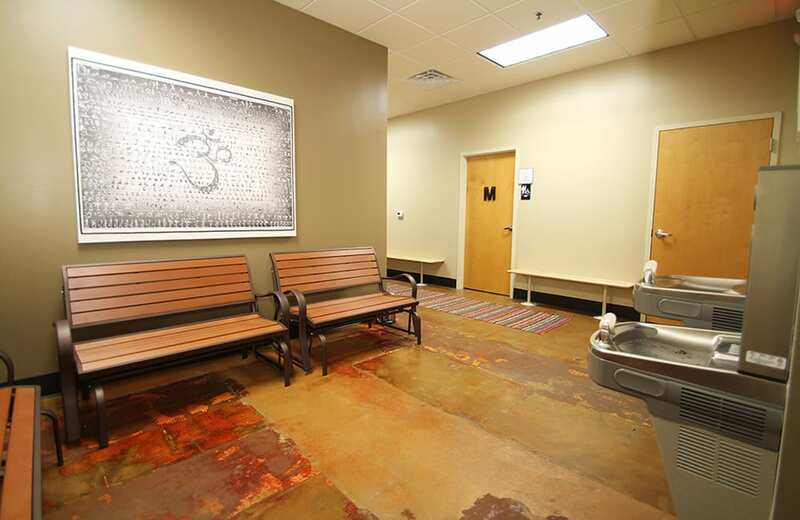 The start-up owners of Hot Yoga RTP-Cary-Morrisville hired CHC to convert a worship center into a world-class Hot Yoga studio. 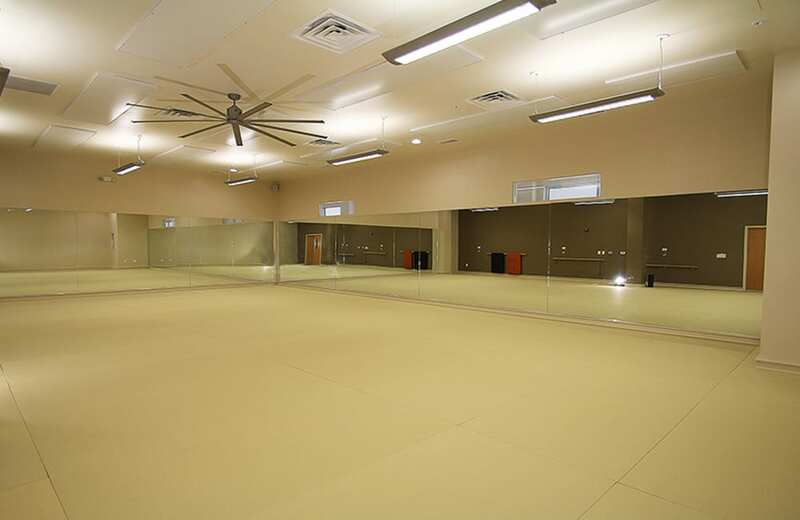 CHC’s architect worked closely with the owners and engineers to develop a reliable and effective high heat and humidity for the yoga hot room. Hot Room- Build room for 24 people with insulated walls & ceiling, Zebra brand flooring, transom windows, 16 radiant heat panels with four controlled zones, 10’ diameter ceiling fan, and dedicated HVAC system. 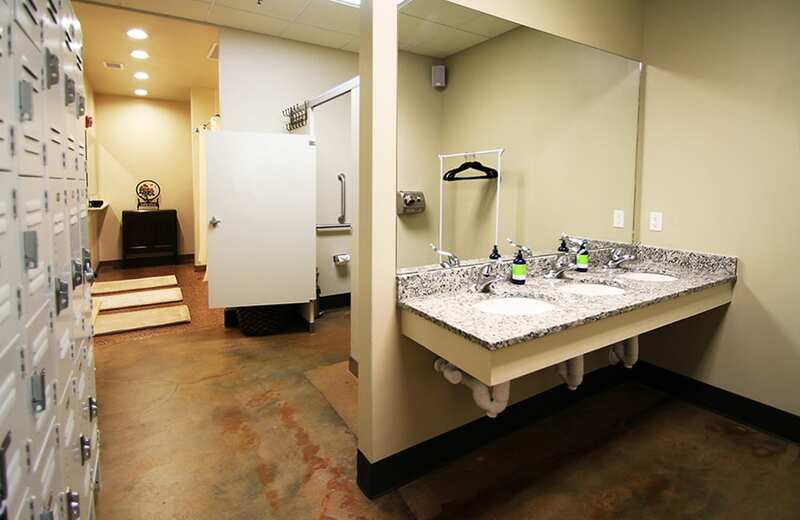 Facility also features men’s & women’s locker and shower rooms, lobby area with member storage spaces, massage room, and epoxy floors throughout space. 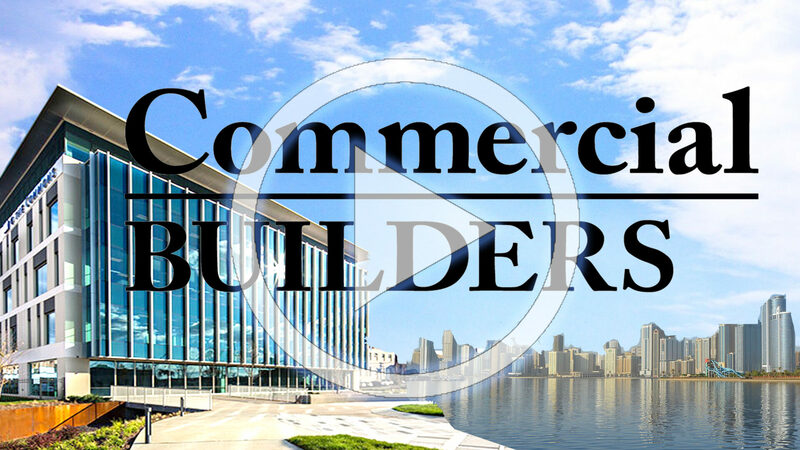 © 2019, CHC Builders. All Rights Reserved.